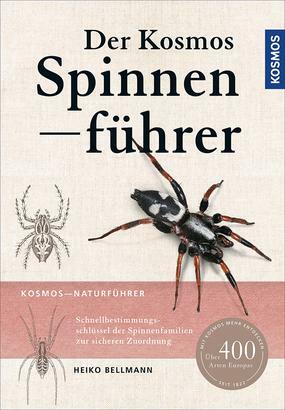 Product information "Der Kosmos Spinnenführer"
A classic nature guide in proven KOSMOS quality by Heiko Bellmann, the spider expert. An introduction leads into the group of animals with information about biology, way of life and behavior. In the section on species, 2-3 species per double-page spread - with several images per species - are introduced.